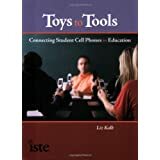 From Toy to Tool: Cell Phones in Learning: Create an Email address for your phone! Create an Email address for your phone! 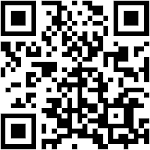 There is an interesting web2.0 site called Mailbliss, which allows anyone to create an email address for their phone. Why is this beneficial? Well, once you create an email address for your phone, anyone can use that email address to send you a text message! The email turns into an sms message that you receive on your phone. This allows people who do not have text messaging (or limited text messaging) to send text messages back and forth without having to pay extra. It is very easy to use and incredibly convenient. All the communication is also stored online in your Mailbliss account. 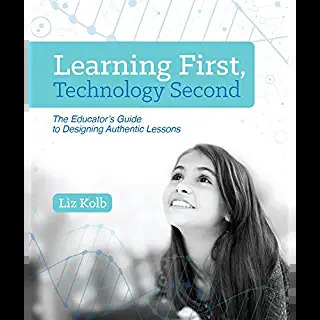 For teachers, this gives an archival record of communication to and from students! It is 100% free and very easy to use. 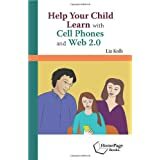 I can envision many teachers using this (especially those who do not want to give away their cell phone number) to text message with parents and students. 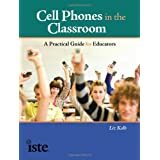 A few excellent features of this resource include the phone number given to the teacher so that they do not have to give out their own number, in addition to texting the entire class there is the ability to individually text students and/or their parents, the ability to add multiple classes and have everything archived online, and the ability to text via the Internet so that the teacher's phone is not charged for too many text messages! Wow, this looks like an awesome feature. Mikes, The SpyBubble 101 Consultant.